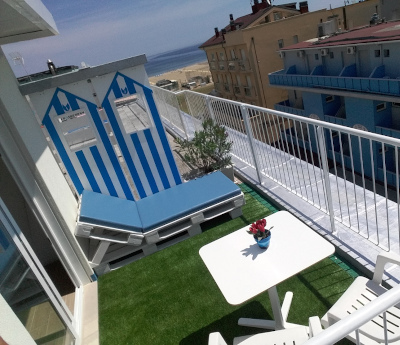 Are you looking for an holiday in All Inclusive in Rimini? 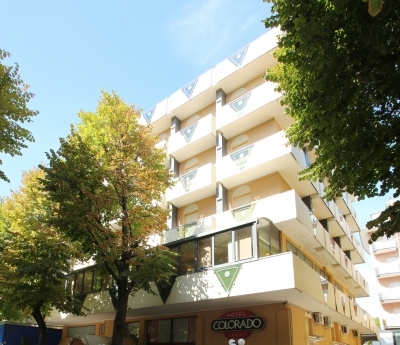 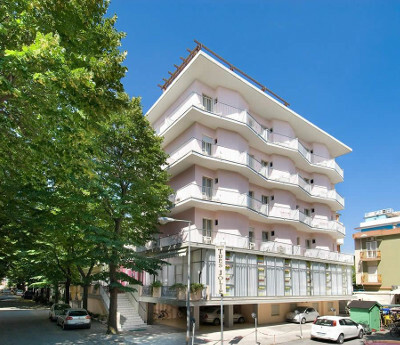 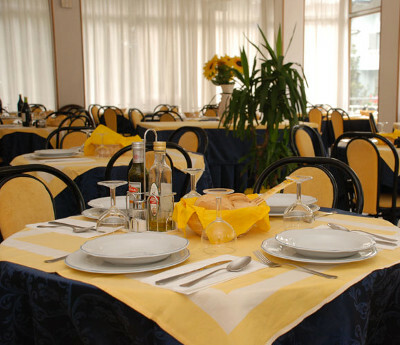 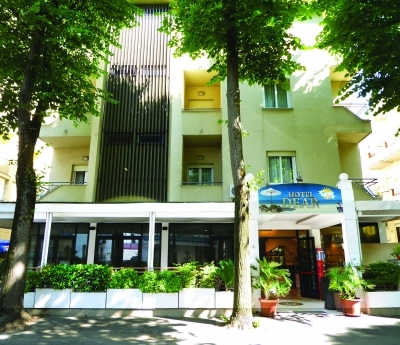 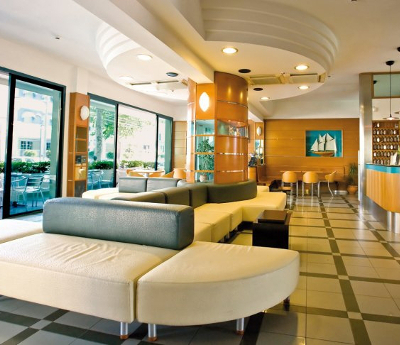 The Rimini Hotels and Rimini Residences are already choosen the best offers for you. 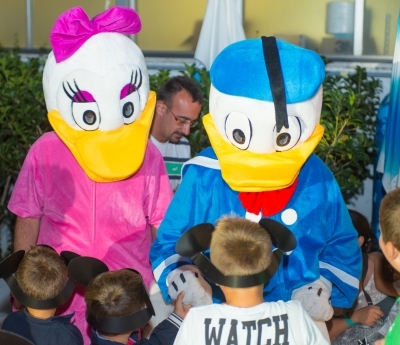 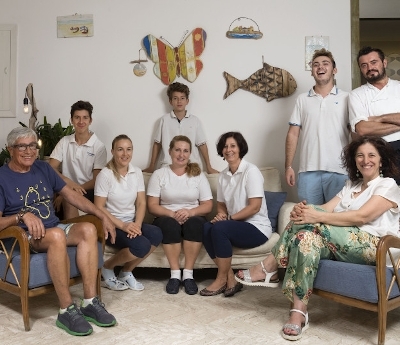 You can find the hHolidays in Rimini for your family with drink and beach included. 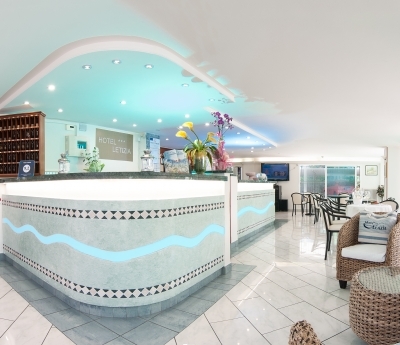 The all inclusive Holiday in Rimini are waiting for you!